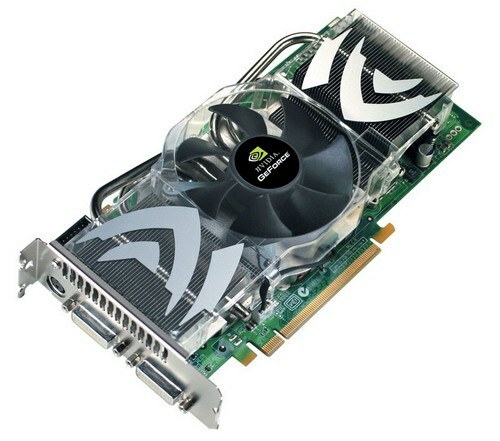 The American nVidia Corporation is one of the world leaders in the market of discrete graphics cards. If you purchased a computer with a video card nVidia, then you probably need to define its model. This will allow you to know what technologies it supports your card and fully realize its potential. There are several ways to determine the model of the graphics card. The easiest using standard operating system tools. Click "Start". Select "All programs", then - "Standard program". In standard programs, locate and run command line. It type dxdiag. A few seconds will open the tool window direct x. In this window go to the tab "Display" and scroll to "Device". In this section you will information about your video card model nVidia. To determine the model of graphics card you can use specific tools that will further enable you to know more information about the capabilities of the Board. Download from the Internet a free utility called nVidia Inspector. Install it on the hard disk of the computer. Run the program. Immediately after startup a window will appear in which information about the nVidia graphics card. Information about the model name is next to the line Name. The detailed information can be obtained using the program AIDA64 Extreme Edition. The application is distributed on a commercial basis, but there is a trial period. Download the program from Internet and install it on the hard disk of the computer. Start it. After scanning your system you will be taken to the main menu AIDA64. In the right window select "Display", then "GPU". Appears detailed information about the video card, which will be divided into several sections. The model will be written next to the line "Video card". From the bottom of the window there are links to the BIOS update the graphics card drivers, as well as on the page of the nVidia website with the description of your graphic adapter. To open the link double click on it left click or copy in your browser.